The Compound Company has two well-known brands, EcoForte®, a range of customised thermoplastic compounds, and Yparex®, a range of extrudable adhesive resins. The company started in 2005 as Resin (Products & Technology) BV, a spin-off from Hartman Garden Furniture. 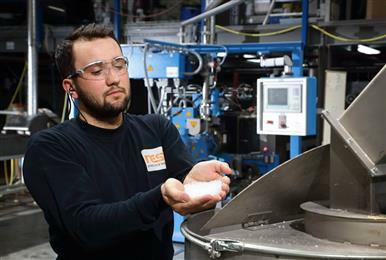 In 2011, Resin (Products & Technology) BV acquired the Yparex® extrudable adhesive resins business from DSM Engineering Plastics, and both companies continued to operate under the umbrella of the RESIN Group of Companies. In 2017 RESIN became The Compound Company. The Compound Company has a quality testing laboratory, a separate R&D laboratory and operates a state-of-the-art quality assurance system. It also has access to research facilities at The Brightlands Chemelot Campus in Geleen, the Netherlands, and a number of technical universities and polymer institutes in Europe. In 2015, the company built its own centralised warehousing facilities next to its production in Enschede. 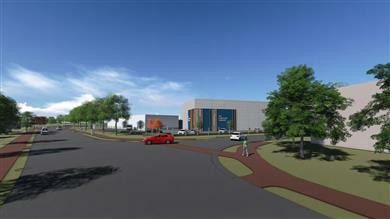 The state-of-the-art warehouse stores finished goods, prior to shipment to customers, and will serve the new Plant 2 as well. 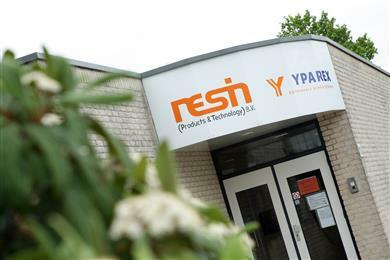 ENSCHEDE, THE NETHERLANDS — RESIN (Products & Technology) B.V., a privately held Dutch specialty-resin compounder, and its sister company, Yparex B.V., a leading supplier of extrudable tie-layer resins, both headquartered here, today announced that they have jointly made significant investments to expand their operations and service capabilities in order to serve their respective global customer base more effectively. ENSCHEDE, THE NETHERLANDS - September 16, 2013 - At the K 2013, Resin (Products & Technology) BV and its subsidiary Yparex BV will show how the recently completed transition of Yparex production to Resin's new state-of-the-art compounding plant brings benefits in terms of improved manufacturing processes, integrated logistics and security of supply. 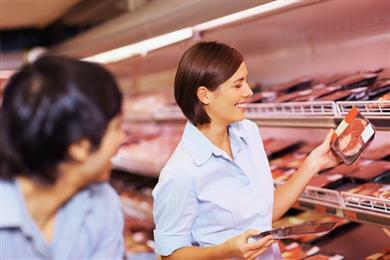 The two companies are looking forward to mobilising their combined expertise and networks for the benefit of their customers.